Recommendations from well-informed relatives and friends are very helpful. A well-established firm with an honorable reputation in the community is a good choice. The firm you select should be known for professional, courteous and understanding service. 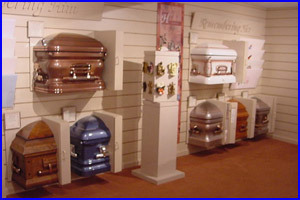 You should also consider the character and personalities of the funeral directors and staff. 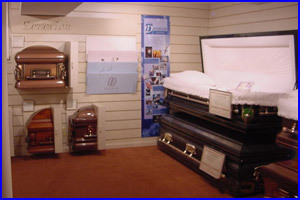 When you call a Shorac Funeral Home, we will take complete charge, relieving you of all details and concerns. 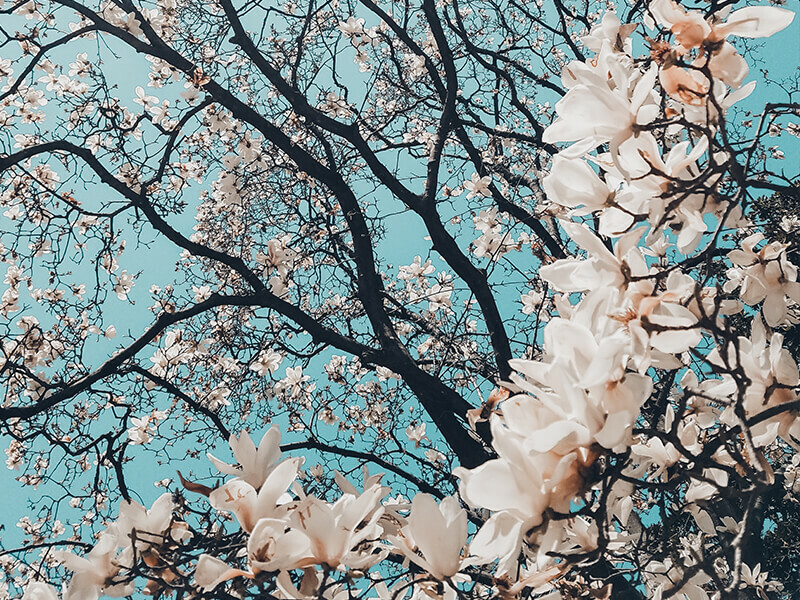 In every respect, Shorac Funeral Homes maintain a tradition of personal attention to our families' needs and individual desires. We offer professional direction of services, whether held in the funeral home, church, temple, synagogue, cemetery, or private home.